The mighty Gunung Rinjani is the second highest volcano in Indonesia and the view from the summit is breathtaking. 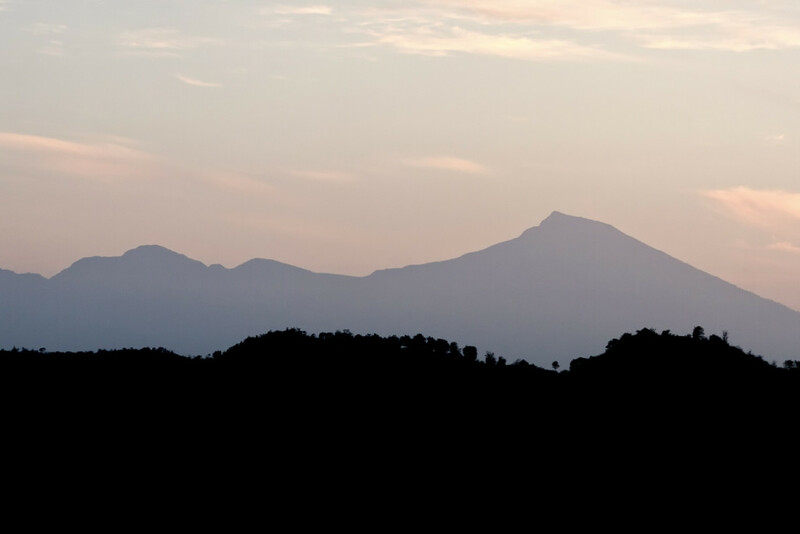 The 3726m volcano dominating the north of Lombok has spiritual significance for the local people, they come here every year, and perform a ceremony called pekelan where jewelry is placed in the Segara Anak lake as an offering to the mountain spirit. There are several possibilities to organise a trip up the top from Senggigi and Kuta, but the best and most inexpensive way is to go to either the Rinjani Trek Center (RTC) in Senaru or the Rinjani Information Center (RIC) in Sembalun Lawang. 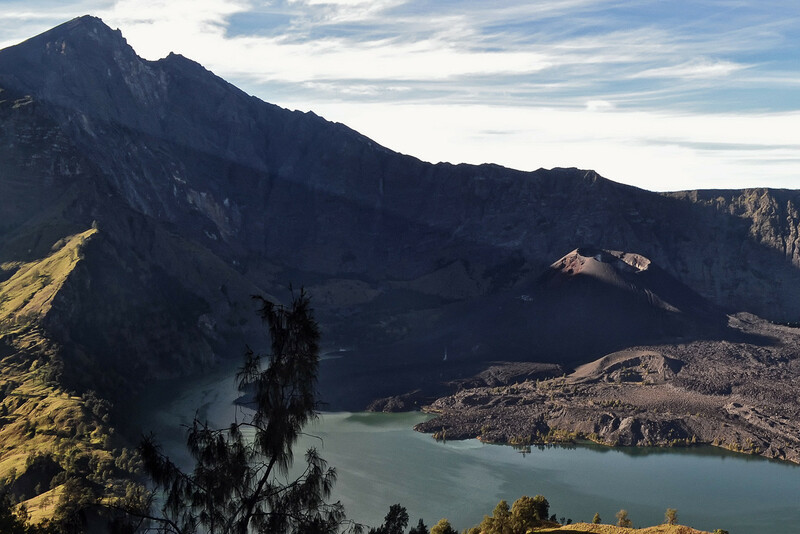 The exhausting three-day hike from Senaru to the crater rim, down to the picturesque lake and the hot springs and then on to Sembalun Lawang is considered to be. The ascent to the summit is not easy, but it is well worth it. A hike up Mt. Rinjani may not be possible in the wet season, since heavy rainfalls make the track too dangerous.